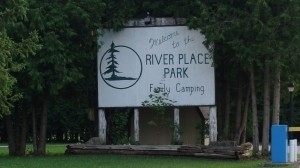 We offer 175 acres of scenic woodlands, along the Beautiful Saugeen River. We have all kinds of great activities happening at the campground all season long. Hope to see you around the campfire.